These purple suede high top roller skates can be used for indoor or outdoor skating. They come with Moxi Gummy Lavender wheels and an adjustable toe stop. Moxi Lolly Skates are a mid-range lifestyle skate, designed for recreation and street skating. 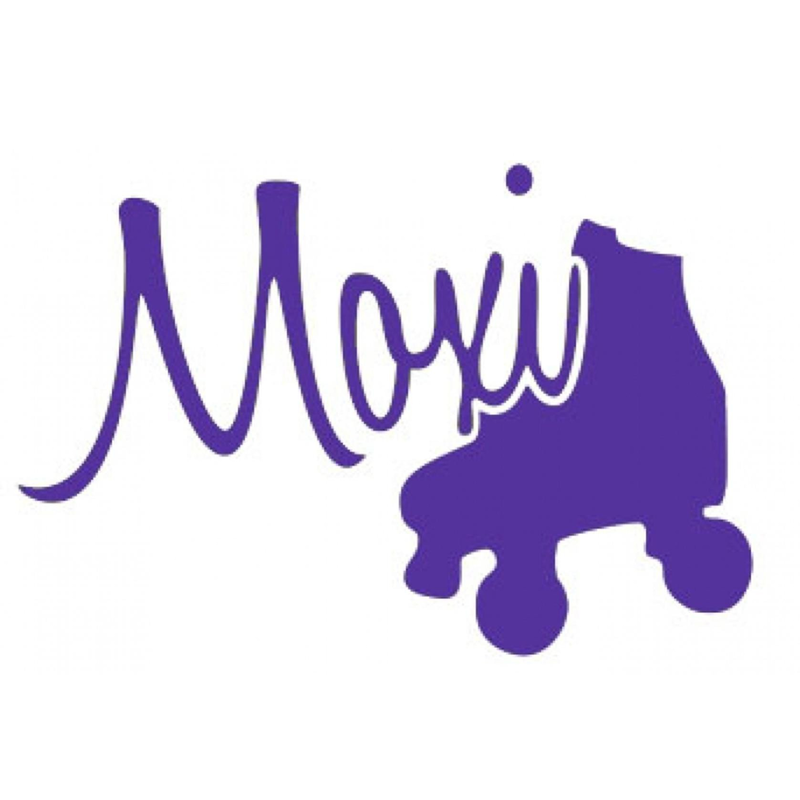 Moxi Lolly Roller Skates are built on PowerDyne Thrust plates for lightweight durability, and feature colorful Moxi 78A high-rebound outdoor wheels with KwiK abec-5 bearings. You'll love how smooth these wheels roll! Designed for outdoor skating, the soft urethane will take you easily over small cracks and bumps in the street and sidewalk so you can enjoy your ride! A properly fit boot is essential to getting the most out of your skate. Our online sizing guides serve as a great starting point to finding the right boot for you. This information is just to serve as a guide. It is recommended that you visit an authorised Moxi retailer for final size determination.